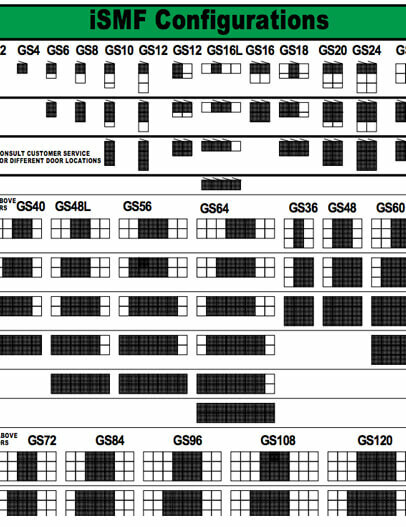 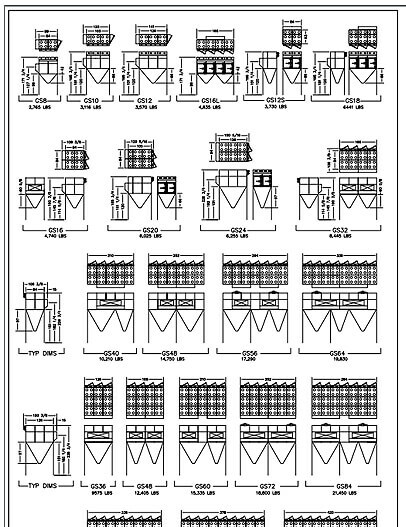 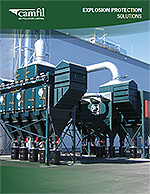 Synthetic fibers for moist or abrasive applications. 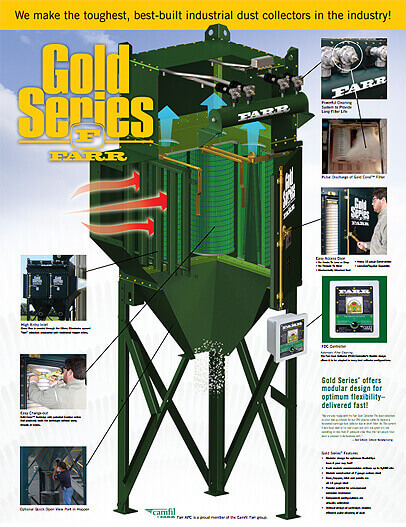 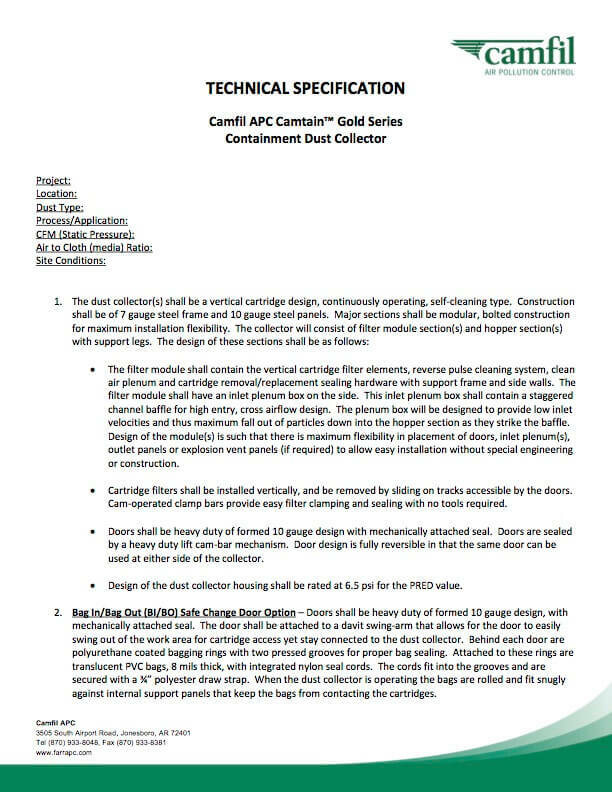 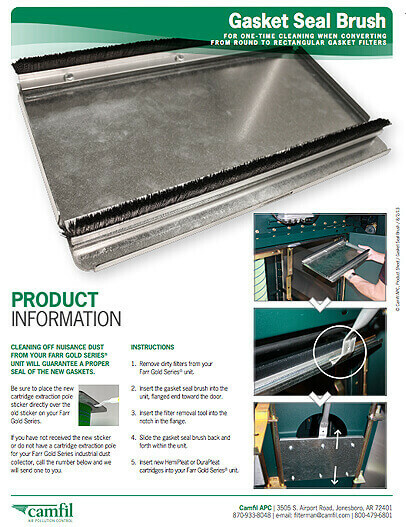 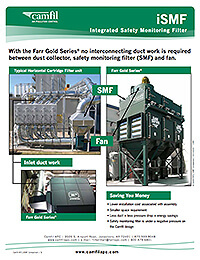 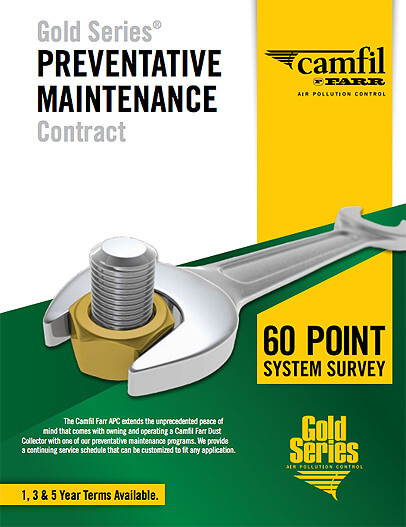 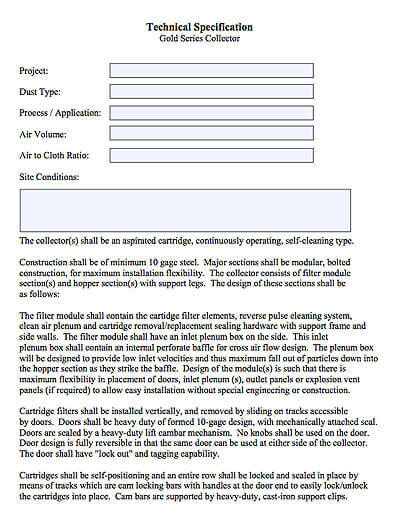 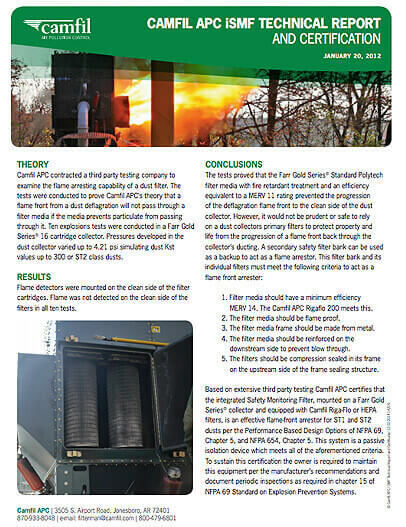 Click here for more information about Camfil APC's EM-O Compact mist collector. 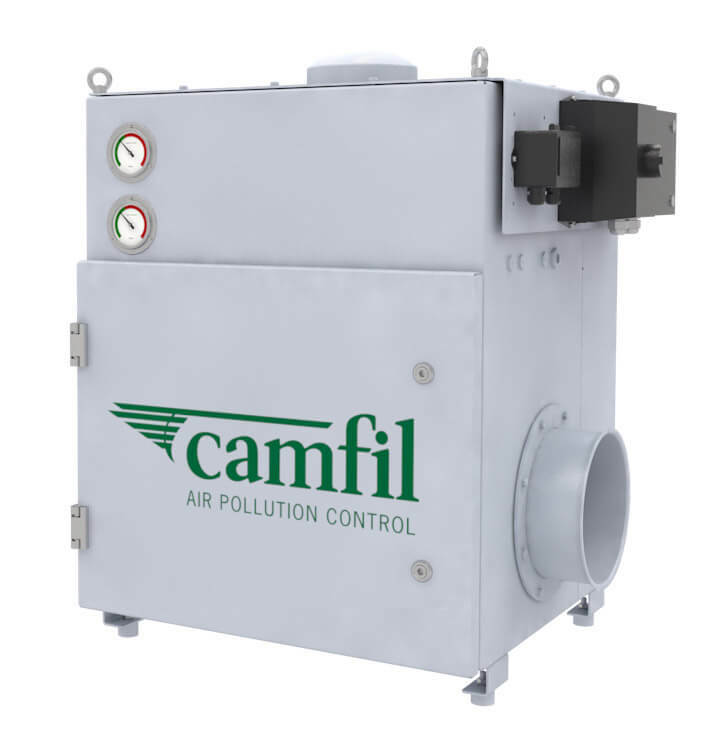 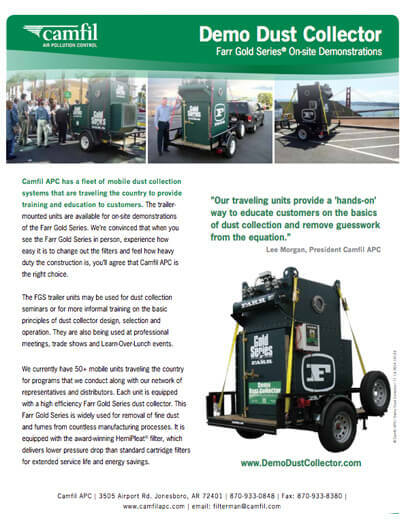 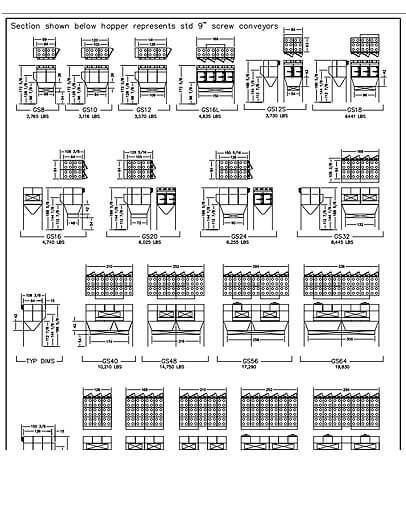 Camfil APC is a leading global manufacturer of dust, mist and fume collection equipment and is part of Camfil, the world’s largest air filtration company. 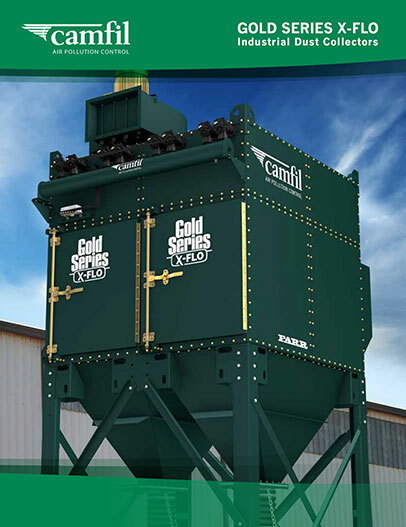 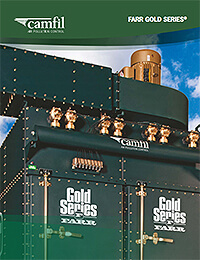 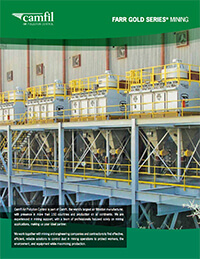 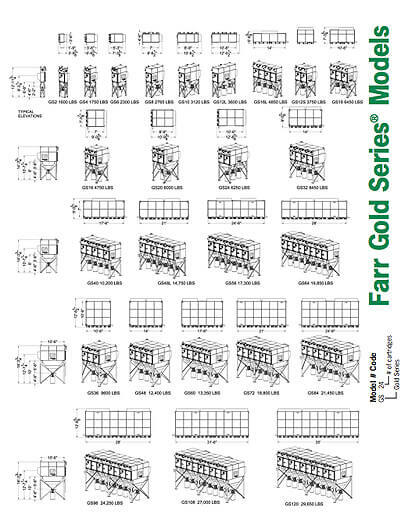 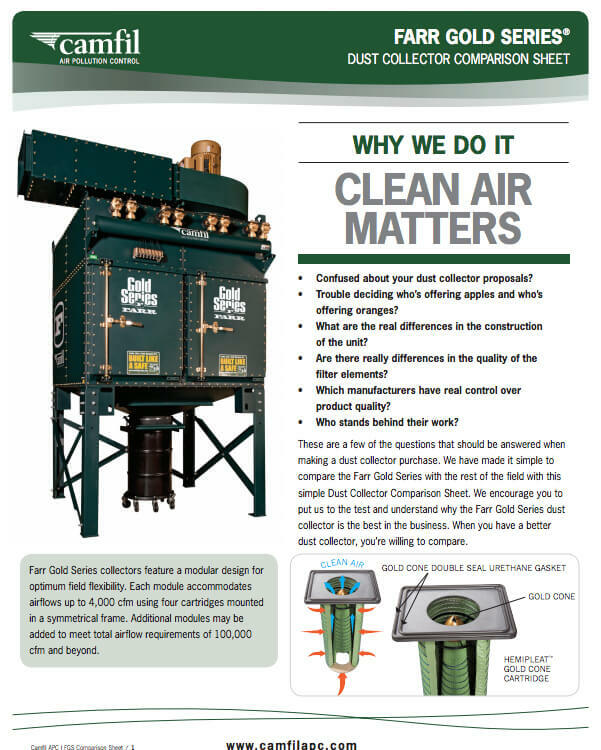 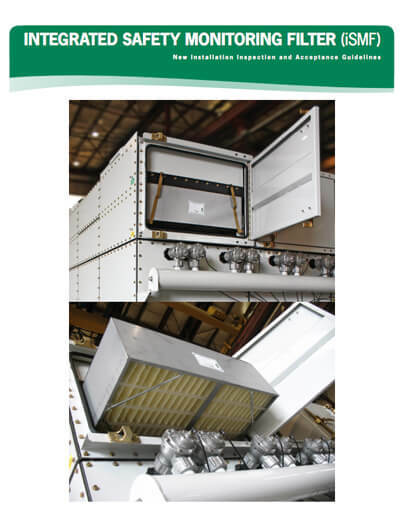 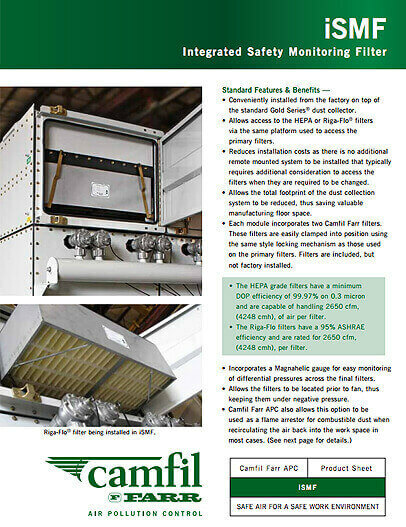 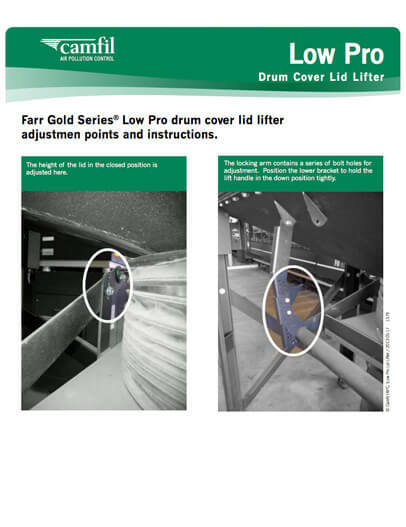 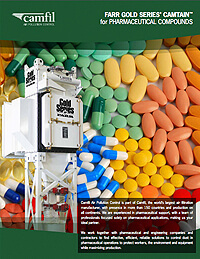 For further information, contact Camfil APC at 1-800-479-6801 (U.S./Canada) or 1-870-933-8048 (Latin America); email filterman@camfil.com, web www.camfilapc.com.